Blue Indian Kombucha, Chattanooga’s flagship kombucha tea, was born of our family’s love of food, flavor, and fermentation. 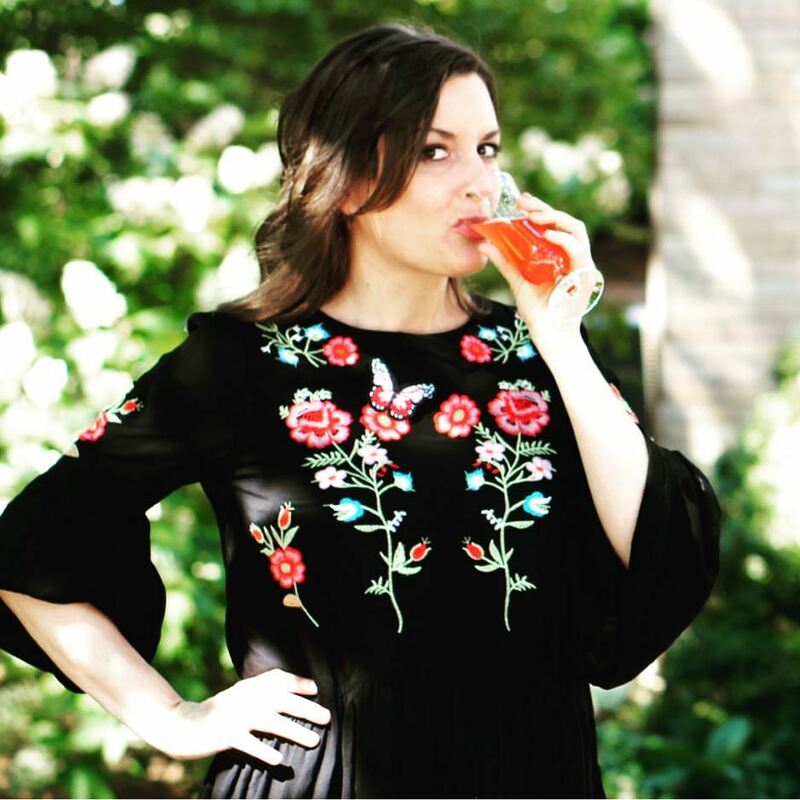 rooted firmly in the ancestral wisdom of traditional diets and in Chattanooga’s blossoming local food renaissance, Blue Indian Kombucha is handcrafted to please the sensibilities and senses of everyone from Chattanooga’s most ardent foodies to its most elementary palates. Blue Indian Kombucha is our way of making Michael Pollen’s 36th food rule, Eat foods that have been predigested by bacteria or fungi, accessible and, above all, pleasurable. What is Kombucha and why drink it? Kombucha is an ancient, living tonic. In content, kombucha is sweetened tea fermented by a kombucha culture commonly known as a Symbiotic Colony of Bacteria and Yeast, or SCOBY for short. Kombucha’s yeasts convert the tea’s sugar into alcohol and its unique colony of bacteria convert that alcohol into a collection of various acids (Blue Indian Kombucha is not alcoholic, consistently testing at .2% at a ttb certified facility). Kombucha SCOBYs have been passed down parent to child, neighbor to neighbor, generation to generation in an unbroken chain for millennia. Though no one knows kombucha’s exact origin in space or time with certainty, it was first referenced in China during the Tsing Dynasty as the "Immortal Health Elixir" (250 BCE). Blue Indian Kombucha’s handcrafted, five sense engaging, full bodied deliciousness provides all the reason in the world one needs to drink and enjoy our vibrant creation. As a bonus, kombucha is widely revered as a source of probiotics and beneficial acids (e.g. acetic and gluconic acid) said to aid digestion, boost immunity, and enhance overall health. These claims have not yet been evaluated by the FDA. The human microbiome is just beginning to be illuminated by the lights of scientific investigation. We can’t wait to see what’s discovered! In the meantime, we will continuously strive to craft the best tasting, most innovative kombucha on the market. If science substantiates the large body of anecdotal evidence attesting to kombucha’s health benefits, all the better. we started brewing kombucha just like countless others have over the millennia; we were given a SCOBY, taught the basics, and lovingly set loose. The obsession quickly took hold, and before long we found ourselves spending hours in the kitchen crafting flavors around local ingredients. We started to feel a great need to share our brew with the community, and to cultivate Chattanooga’s very own colony of bacteria and yeast (no foodshed is complete without one!). It was from this place that Blue Indian Kombucha was conceived. We sent an email to friends and family and began informally selling kombucha out of our kitchen while we perfected our brewing techniques and flavors. Every dollar we made was reinvested into our cottage industry. In July, 2014, after 18 months of research and development, Blue Indian Kombucha was officially born. We are a family business; our goal is to grow organically with our customers and to add a unique element to Chattanooga’s growing collection of craft brews.